we can't help it. When others brag about us, we have to brag to you. 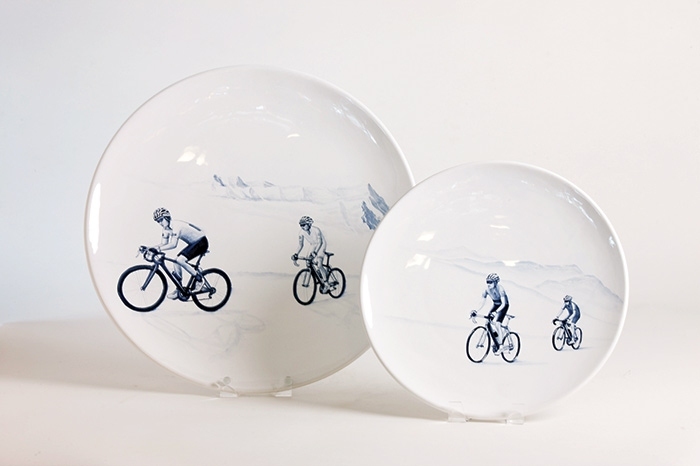 A big thank you to Rebecca Gart For her "ooh-la-la" review of our Limoges plates by Faïencerie Georges in Colorado homes and lifestyle. Renowned new york designer David scott picks some of his favorite items on first dibs. Our Jacques Adnet lounge chair made his list! it's a pleasure to welcome esther pearlstone to the shop. and when she tells luxesource.com about us, we think that's 2x the pleasure. This past winter, Brittany Pillard of the Cashmere Gypsy paid aspen a visit and we were lucky enough to make her list of where to shop! 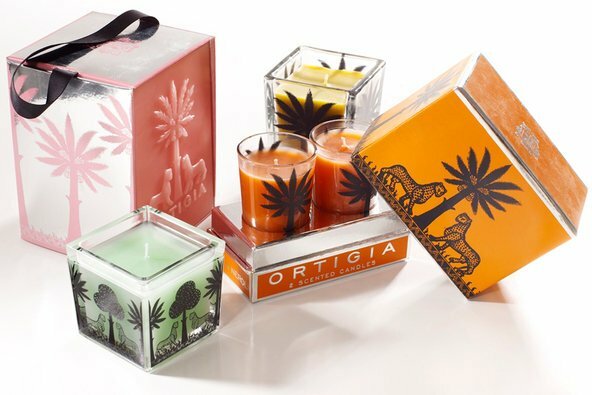 The New york times generously called us out as a place to purchase the Ortigia products. When in aspen, we're where to look for luxury!